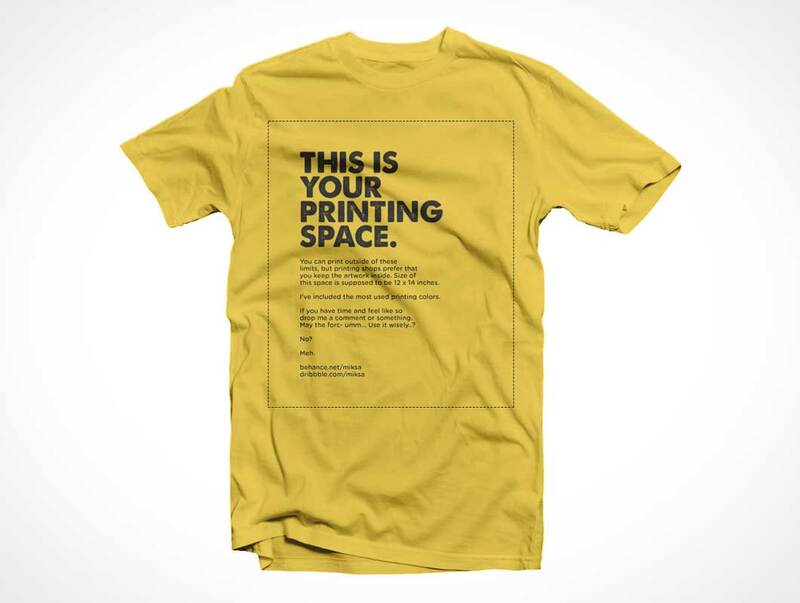 This PSD Mockup includes 3 t-shirt shots including the front, back and a folded shot. Easily choose from dozens of colours. Easy placement of design allows for instant gratification. The background is fully transparent and independent from the t-shirts themselves.